JCB’s new JS220 is the culmination of 48 years’ tracked excavator expertise, offering performance and productivity without compromise. This 22 ton excavator has been designed and developed using JCB’s Efficient Design philosophy, the JS220 is equipped with a host of efficiency, performance, comfort and safety innovations. 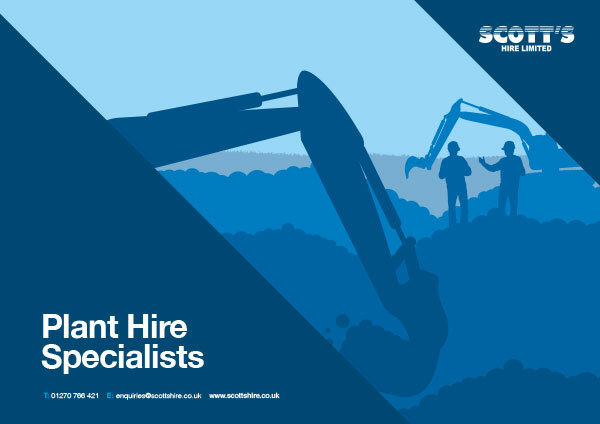 Suited for large excavation jobs such as drainage and earthworks they provide extra dig depth which the 15 ton machines cannot match. We can provide a variety of attachments such as breakers, compaction plates and pile drivers.